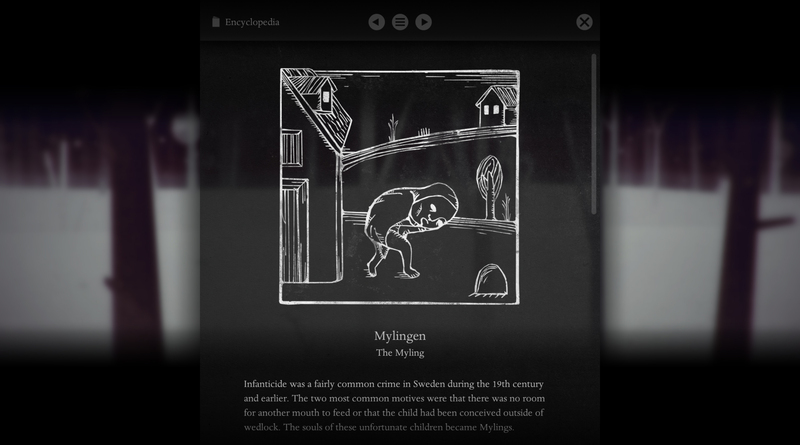 The eerie and beautiful game inspired by Swedish folklore arrives on Steam for PC and Mac on March 6. Supernatural first person adventure game Year Walk is coming to Steam on March 6. 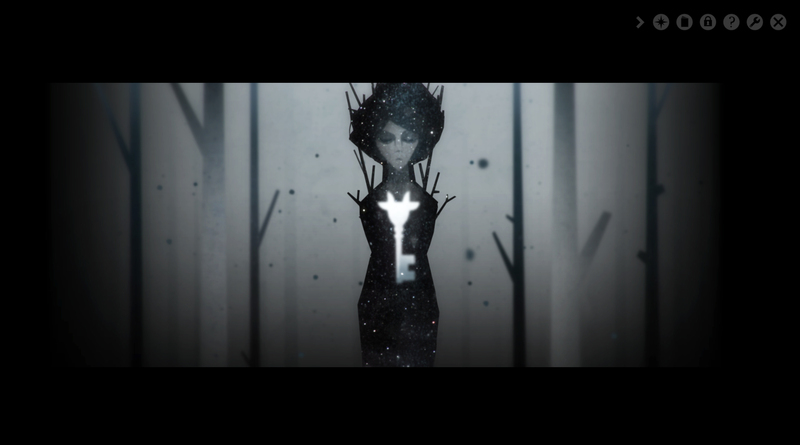 Independent developer Simogo announced the release date and shared a new trailer for the game February 14. The PC and Mac version of Year Walk will be the first non-iOS release for the Swedish development studio, composed of duo Simon Flesser and Magnus "Gordon" GardebÃ¤ck. Year Walk is inspired by the classic Swedish folk tale of year walking, a method for seeing the future. The developers worked with folklore expert Theodor Almsten to build the world's mythology, producing puzzles steeped in Swedish folklore. Simogo released Year Walk for iOS on February 21, 2013. 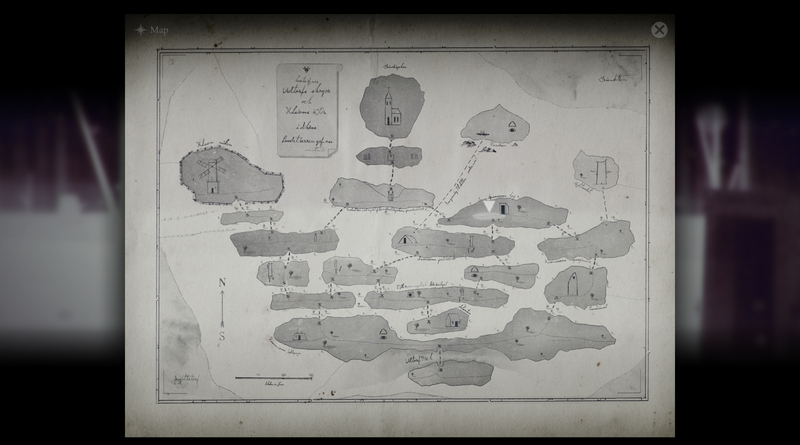 Simogo released a companion app, used along with the game to provide background information, at the same time. The PC and Mac version incorporates the companion app directly into the game. The new version also includes new and updated puzzles, new locations, a new hint system, updated art, and a map. "Some of those puzzles have been redesigned, while others have been completely exchanged for brand new puzzles and interactions," says Flesser. The game will also have Steam Achievement Puzzles, though the developer hasn't given any explanation about how these will work. Flesser previously expressed a desire to avoid "checklist" style achievements. 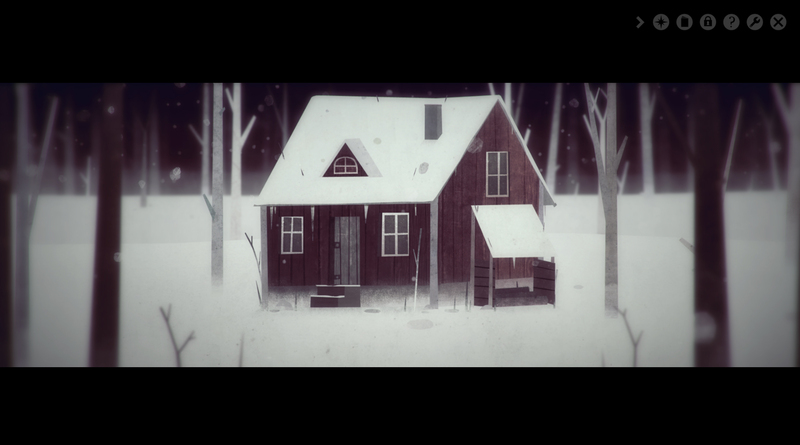 Year Walk and Simogo's iOS thriller DEVICE 6 made several best of 2013 lists. DEVICE 6 was nominated in four categories for the Independent Games Festival Awards. Other iOS releases from Simogo include Beat Sneak Bandit, Bumpy Road, and Kosmo Spin. 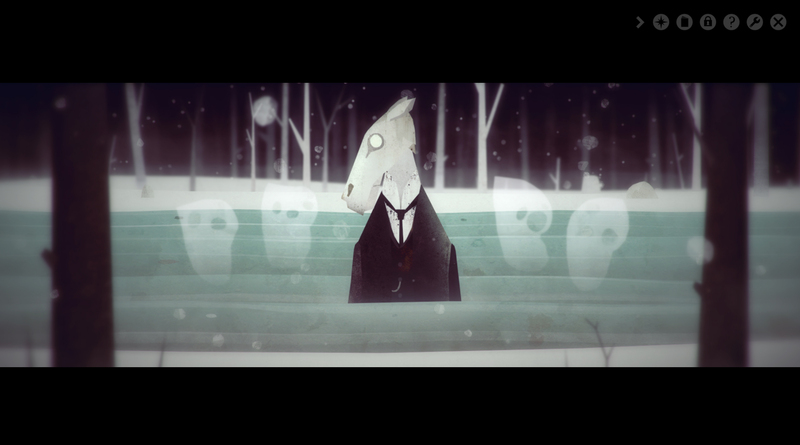 The unnerving music and the dead eyes of the Brook Horse have been on my mind since Simogo announced in December that Year Walk would be coming to PC and Mac. I'm eager to see how they have managed the port, especially given the changes to the control scheme that were required to replace tilt and multitouch with mouse and keyboard. Screenshot. Year Walk by Simogo.